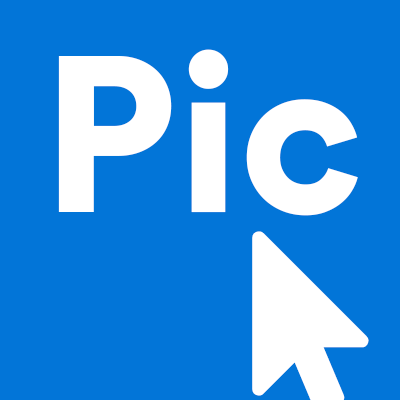 Do you want to add your items onto PicClick? Head on over to your eBay account, or easily make one, to upload your items onto eBay's online store! Click here to learn how to sell on eBay. Once you successfully add your items onto eBay's site, your items will be automatically added to PicClick.